The Amateur Softball Association is the national governing body of softball in the United States. 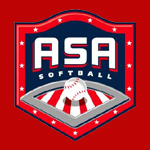 Since its founding in 1933, the Amateur Softball Association has given the sport direction and strived to have the best program possible for the millions of people who play amateur softball each summer.Besides playing in national championships, the ASA program offers players, if they are selected to one of the USA National Teams, an opportunity to compete in the Olympics, Pan American Games and ISF World Championships, as well as other national and international events. 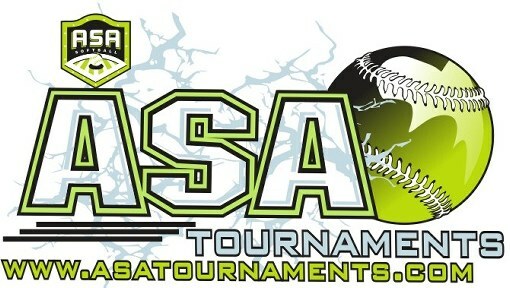 This website has ASA tournament schedules as well as a wealth of information. Browse through this site for info on certified equipment, playing rules, training, certification for coaches, and even the ASA and National Hall of Fame. The United States Specialty Sports Association sanctions, creates, and promotes a variety of sports. The USSSA is a volunteer, sports governing body, non-profit organization based in Kissimmee Florida. Founded in 1968, USSSA originally stood for United States Slow-pitch Softball Association. However in 1997 USSSA expanded to other sports. Today USSSA governs thirteen sports across the United States, Puerto Rico, and Canada and has over 3.2 million members. The USSSA website contains valuable information on tournaments, teams, rankings, rules, equipment, the USSSA hall of fame, and much more. 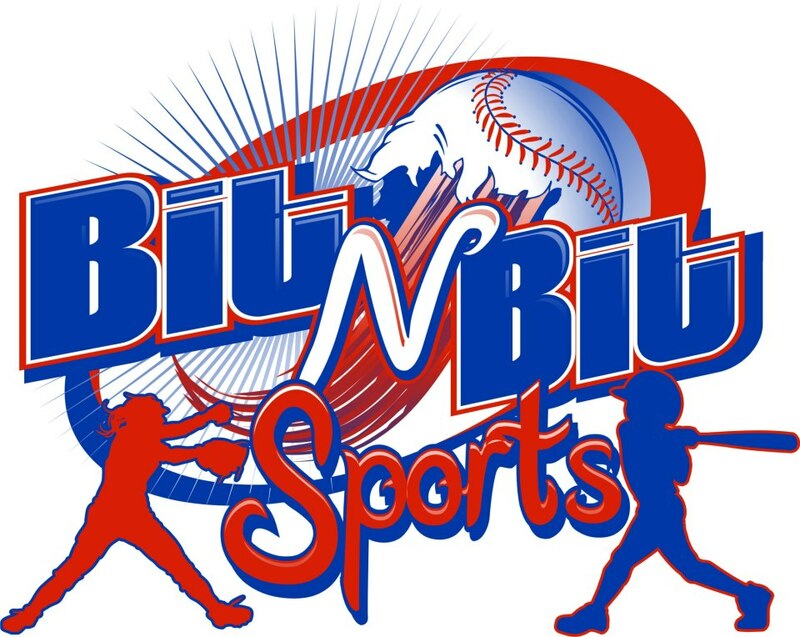 Official Website of the national headquarters office of the National Softball Association. Established in 1982 by Hugh Cantrell in Lexington, Kentucky, the NSA is a full service organization that offers a division of play and a level of competition that youth through adult can enjoy. 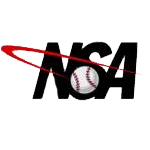 Find information on all NSA tournaments, NSA world series, rules, insurance, and even the NSA Hall of Fame. You may also enjoy the image gallery or stop by the NSA apparel section where you can buy various hats, shirts, etc. 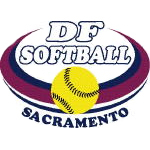 DF Softball runs many of the tournaments in the Greater Sacramento and East Bay Area. They are affiliated with All World Softball along with Premier Girls Fastpitch (PGF) for most of their tournament sanctioning. 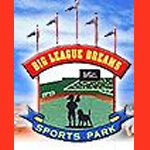 If you've ever dreamed of playing in a major league stadium, Big League Dreams Sports Park is the place for you! The playing fields are conveniently located right off the freeway in Manteca. Take the field on scaled-down replicas of famous major league stadiums such as Fenway Park, Wrigley Field, and even the Polo Grounds. Located in the center of the complex, the Stadium Club restaurant offers a wide variety of food and beverages you can enjoy before, during, and after each game. The Stadium Club offers views of all three replica stadiums, 12 TV screens, and a video arcade. You've dreamed about it your whole life--now's your chance. The power of TheGluv Girls Softball Pant comes from the tremendous inner confidence it builds in the person wearing it. Feeling just a little more beautiful, is an empowering experience. Yet beyond it's beauty lies a rugged, durable, performance garment. This balance of Strength and Beauty, is the conceptual foundation of TheGluv. As a Bodyware Designer, I set out to build the ultimate Body Contouring Softball Pant, that would be affordable, and manufactured right here in California. I remember cold Winter evenings, alone in the Factory, music blaring through my headphones, as I drew and cut patterns. After several weeks, I finally felt I had achieved in building a pant that helped women feel strong and secure while accenting their femininity. TheGluv was born! 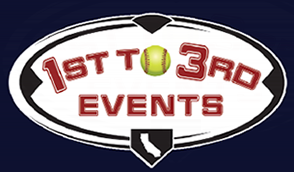 The California Grapettes Softball organization was formed in 1988 as ASA Junior Olympic Girls Fastpitch Softball began to grow in the Central valley. 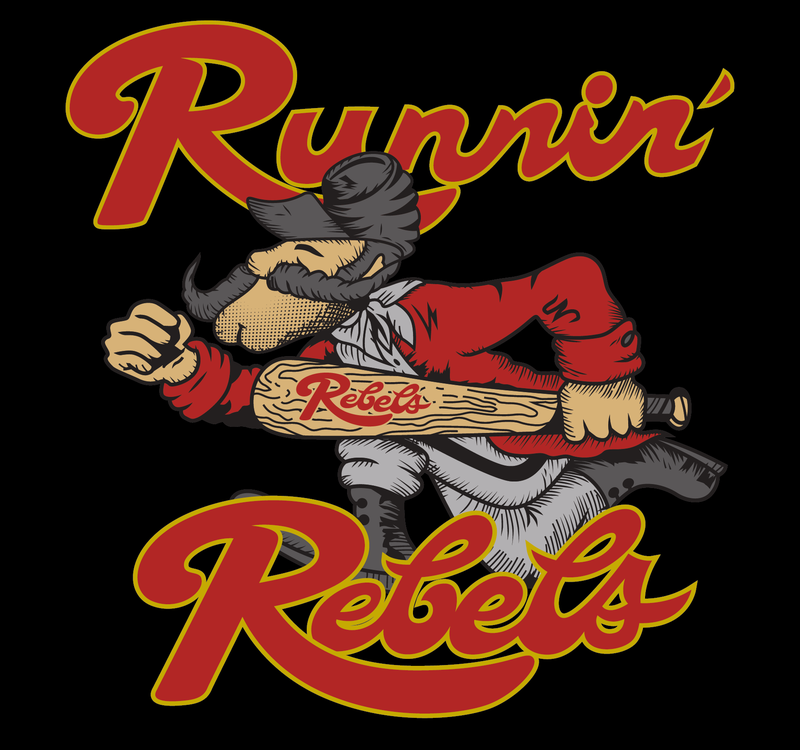 The organization was established to provide talented and dedicated players with an opportunity to play competitive softball following the completion of the high school season. The name California Grapettes reflects the fact that the players reside in Stockton as well as neighboring communities such as Modesto, Lodi, and Tracy thus a true representative of the Greater San Joaquin County area. Our teams, in all age divisions, are some of the most successful teams throughout California and the United States. From 10 & Under through 18 Gold, our teams travel each season to compete in the very best tournaments. Over the last decade alone we have helped over 100 players successfully secure scholarships to many Universities throughout the United States. Each year competitive teams from throughout the US come to the Greater San Joaquin Area to compete in our tournaments knowing that many of the top college scouts will be in attendance watching the players. Many of the young women who have played for the California Grapettes have gone on to careers as Softball Coaches for high schools, junior colleges, and universities. Which is true testament to our success.